Federal prosecutors charged 50 people—including 33 parents—with colluding to buy spots at selective universities last week in the largest college admissions scandal the country has ever seen. The charges have stirred up a discussion in the national media—partly due to the wealthy business-persons and celebrities involved, and partly due to the economic and social issues intertwined in the overall discussion. Collectively, the parents paid millions of dollars to secure admission for their kids. 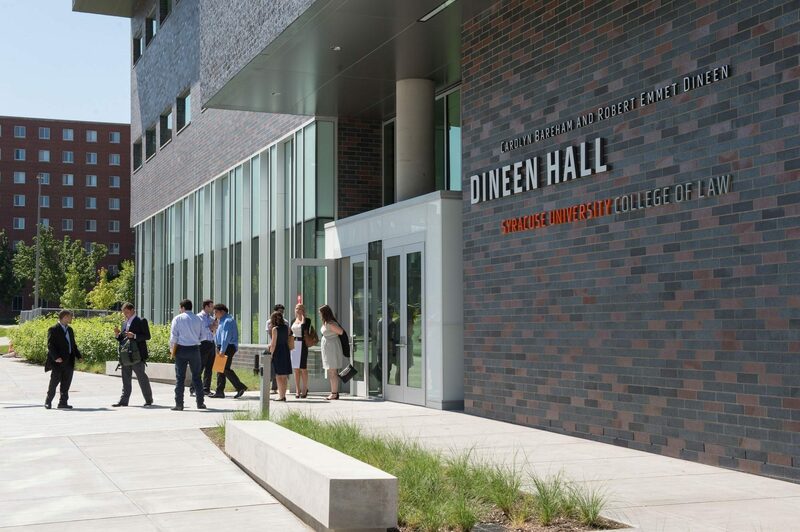 Now, as the criminal charges against the parents play out, several current students, as well as students that had been denied from the universities involved, are filing civil lawsuits claiming these schools were negligent in failing to oversee the admissions process, and their own academic and future success potentially suffered from the incident. According to the indictment filed in United States District Court for the District of Massachusetts, William “Rick” Singer founded The Edge College & Career Network, as a “college counseling and preparation business” in 2007, as well as the Key Worldwide Foundation, a non-profit. Using these two companies, Singer allegedly used illegal and fraudulent techniques to help children gain admission to selective universities, while avoiding federal income taxes. Singer allegedly used donations from parents to bribe standardized test officials who sometimes allowed another person to take the test in place of the applicant. Parents also allegedly paid Singer approximately $25 million from 2011 to 2019 to bribe college athletics coaches to designate their children as recruited athletes in order to increase chances of admission by the admissions committee at several schools. Singer, as well as the other defendants named in the indictment face potential prison time for their involvement in the alleged conspiracy. At this point, no colleges have been named in any criminal indictment, and neither have any of the children involved. Some of the colleges have begun their own investigations into the matter. In addition to the criminal charges, some parents, as well as a few of the colleges involved, are now facing class-action civil lawsuits. Erica Olsen and Kalea Woods, two current Stanford students, allege being denied admission from Yale and U.S.C. respectively, despite both having near-perfect ACT and SAT test scores. In addition, the students also claim that their degrees have been “devalued” since they both attend Stanford—one of the schools linked to the scandal. In North v. West Virginia Board of Regents, the West Virginia court stated “[a]s long as the conduct of educators is not high-handed, arbitrary or capricious,” educators should be left alone to do their job without interference from those of us in the judiciary who have neither the expertise nor the insight to evaluate their decisions. However, the facts of that case involved a medical student challenging the administrative procedures the school took prior to expelling him for falsifying his application to get into medical school. As for the second claim—that the scandal devalues their degrees—in Gomez-Jimenez v. New York Law School, plaintiffs, graduates of New York Law School alleged that “the disclosures of post-graduate employment and salary data by defendant New York Law School to prospective students” caused “them to enroll in school to obtain, at a very high price, a law degree that proved less valuable in the market-place than they were led to expect.” The students asserted claims of fraudulent and negligent misrepresentation as well as a claim for deceptive acts in violation of New York’s General Business Law. The appellate court was “sympathetic” to the plaintiff’s claim, but ultimately upheld the law school’s motion to dismiss for failure to state a claim. 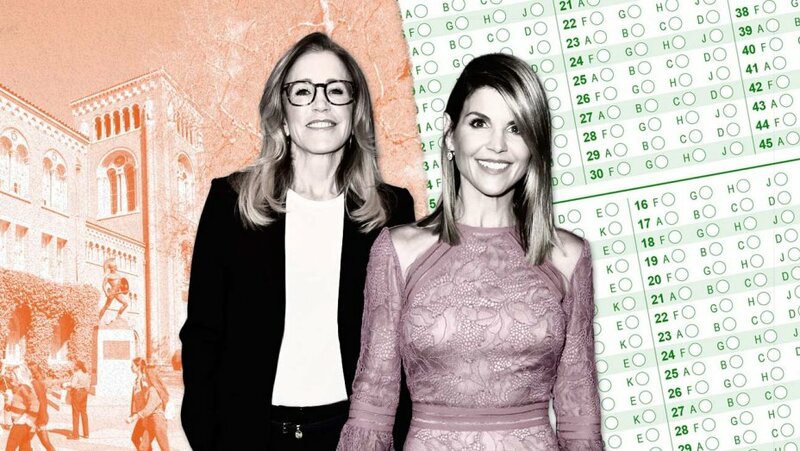 Because this is the largest college admissions scandal in school history, there are going to be a few issues that courts may have not dealt with before. However, based on the law that exists, as well as the reluctance of the judiciary to get involved in the educational admissions process, it will likely be an uphill battle for the civil plaintiffs. Brief for Plaintiff, Olsen v. Singer, No. 19-CV-01351 (D. Cal. filed Mar. 13, 2019). Brief for U.S., U.S. v. Ernst, No. 19-CR-10081 (D. Mass. filed Mar. 5, 2019). Elie Mystal, Current Standford Students File Class-Action Because Scammers ‘Devalued’ Their Degree, ABOVE THE LAW (Mar. 14, 2019, 1:13 PM). Gomez-Jimenez v. New York L. Sch., 956 N.Y.S.2d 54, 57 (App. Div. 2012). Hannah Fry, College admissions scandal fallout: Stanford students sue UCLA, USC and Yale, L.A. TIMES (Mar. 14, 2019, 9:10 AM). Jennifer Medina, Katie Benner, & Kate Taylor, Actresses, Business Leaders and Other Wealthy Parents Charged in U.S. College Entry Fraud, N.Y. TIMES (Mar. 12, 2019). North v. W. Virginia Bd. of Regents, 332 S.E.2d 141, 146–47 (W. Va. 1985). Ross v. Creighton U., 957 F.2d 410, 415 (7th Cir. 1992). Photo courtesy of Hollywood Reporter.